We’re pleased as punch to announce our keynote speakers for Mile High Agile 2019! We’ll begin the conference with Charles Vogl inspiring us with what is possible when we work together to build our community. 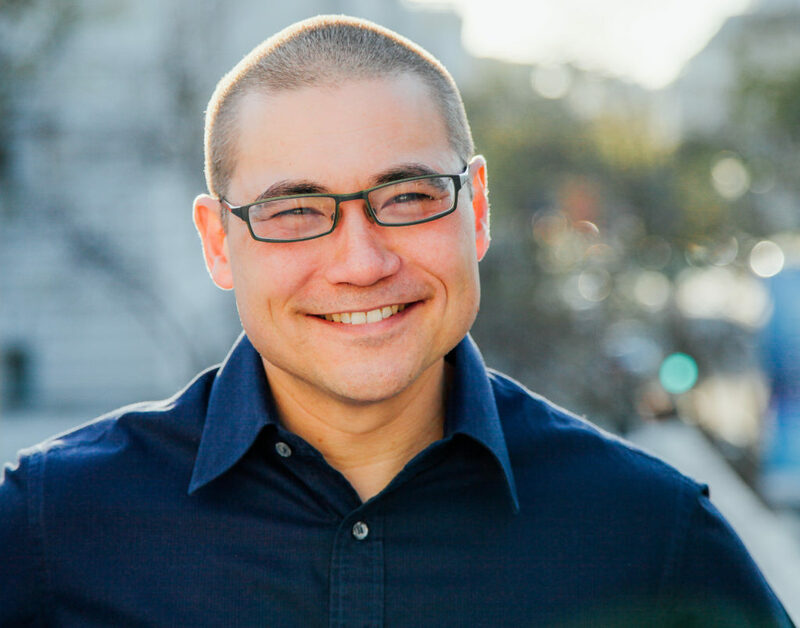 Charles Vogl is an executive consultant and award-winning author. He works with leaders in tech, finance, media, government and social change organizations to make them more effective in creating change. This work includes helping leaders strengthen critical relationships and inspire communities to action. He draws from the realm of spiritual traditions to understand how individuals build loyalty, strengthen identification with a community, and motivate actions consistent with group values. Charles’ experiences include international human rights advocacy, social change leadership and internationally awarded nonfiction media. He studied business management and spiritual traditions at Yale University. His book, “The Art of Community,” won the Nautilus Silver Award in Business & Leadership. You can learn more about Charles at his website, as well as his twitter account. We’ll close Mile High Agile 2019 strong with Em Campbell-Pretty bringing her fiercely unique and humorful leadership to our stage. After close to 20 years in business management roles within multinational blue chip corporations, Em Campbell-Pretty discovered Agile and became passionate about the opportunity it provides to align business and IT around the delivery of value. She is an internationally acclaimed business strategist, keynote speaker and one of Australia’s leading Enterprise Agile consultants. At the heart of Em’s success is her passion for creating cultures of transparency, lean leadership, learning, innovation and fun. Today Em is a SAFe Fellow and the Managing Director of Pretty Agile, a boutique consulting and training company focused on helping organizations achieve business agility leveraging Em’s unique, culture-first approach to the Scaled Agile Framework. 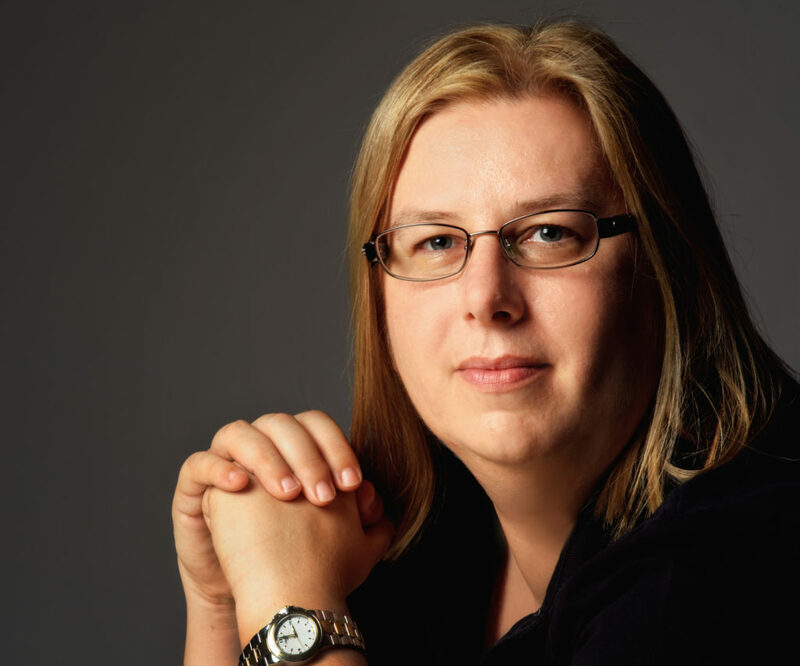 Em is also the author of the popular blog about scaling agile and the Amazon #1 Best Seller: Tribal Unity: Getting from Teams to Tribes by Creating a One Team Culture. You can learn more about Em at her website, as well as her twitter account. Start thinking about that brilliant talk you’ve been dying to share. More details will be released soon, including our 2019 keynotes and the call for speakers. Watch your inbox for the latest and follow us @agiledenver.